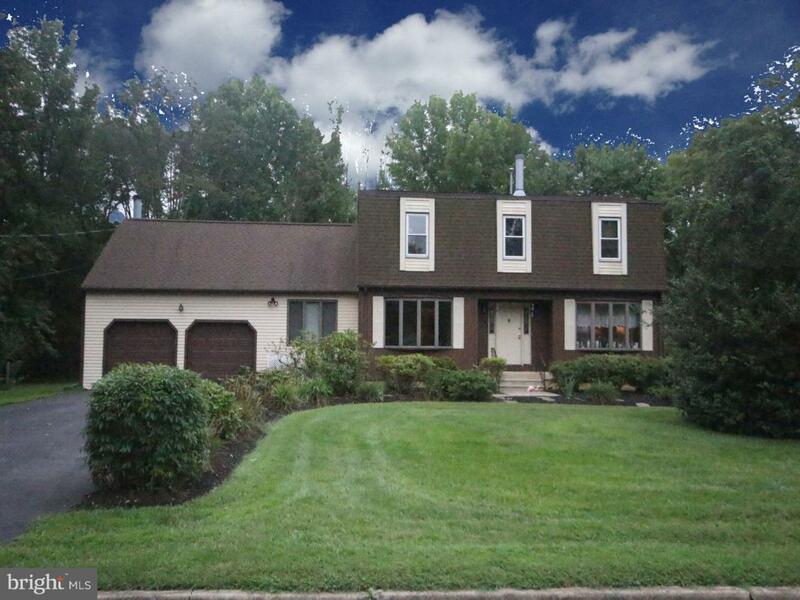 Built for entertaining and like no other, this large 5 bedroom, 3 full and 2 half bath Colonial is located in the desirable Steinert school district and offers several unique features. With over 3,650 sq ft of living space, an in-law suite for multi-generational living, finished basement and a large, beautiful yard, this well maintained home is truly special. 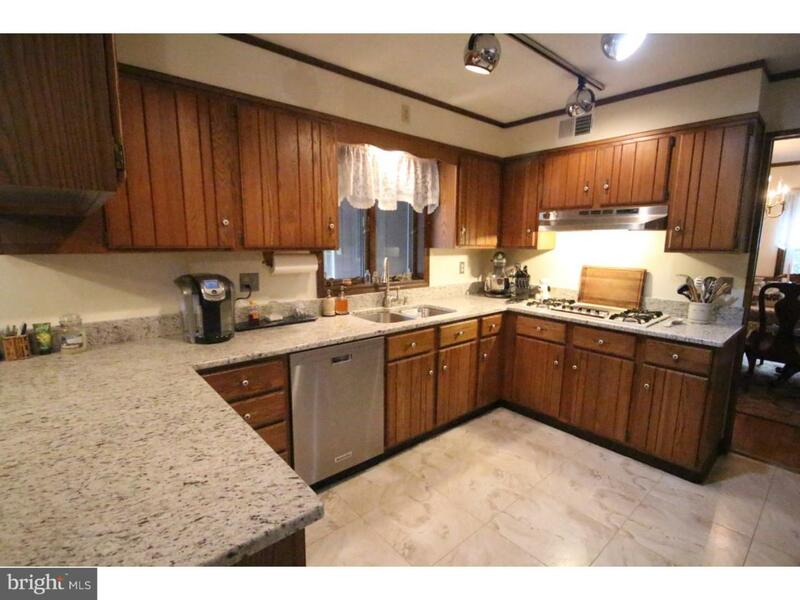 The spacious eat-in kitchen offers upgraded granite counter tops, tiled flooring, ample cabinet storage space, double sink and track lighting. 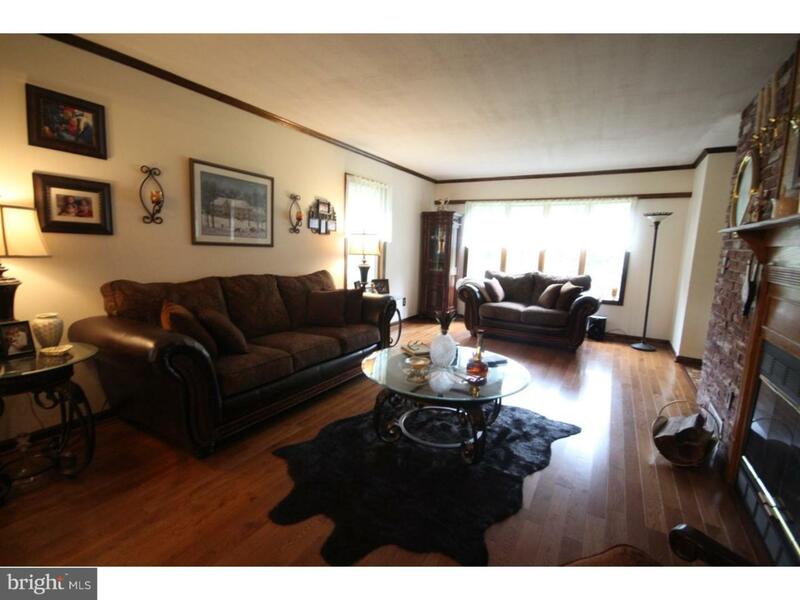 Formal Living Room with gas fireplace is open to the spacious Dining Room with chair railing. Both feature gorgeous hardwood flooring and crown molding. Fabulous Family Room is perfect for family gatherings with a wet bar, cathedral ceilings with bright and sunny skylights, a spacious loft with cathedral ceilings, skylights and a 2nd gas fireplace. Family Room French doors lead to the large back deck. Main floor office has custom built in book shelving, crown molding and hardwood flooring. 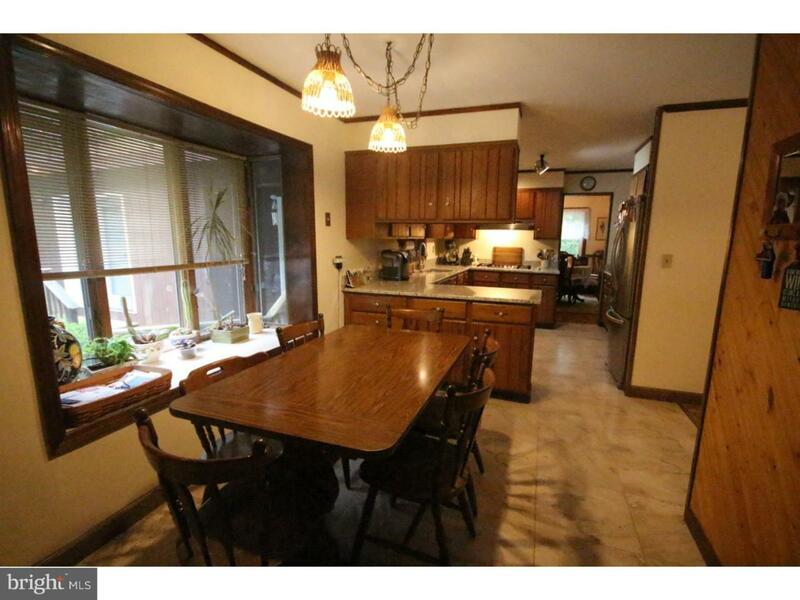 The in-law or guest suite has a large living room, nicely sized bedroom and full bath. The upper level features a large master suite with dressing area, full bath, hardwood flooring, walk in closet, ceiling fan and a private balcony overlooking the beautiful back yard. 3 additional generously sized bedrooms with hardwood floors, ceiling fans and full hall/guest bath. A spiral staircase leads to the finished basement. Gorgeous back yard is professionally landscaped with a huge multi-tier deck. Retractable awning provides shade when needed or bask in the sun on the roof top deck. Cool down in the swimming pool or just relax in one of the gathering areas and enjoy the scenic views of the private, wooded rear yard. 2 car garage with extra long driveway provides ample parking for all your guests. Conveniently located close to Rt 130, major highways, shopping and restaurants. You don't want to miss this one! Come see it today!